August 7 is the 53rd anniversary of the Gulf of Tonkin Resolution, the resolution which authorized President Lyndon B. Johnson to move troops into South Vietnam to defend U.S. interests. Gulf of Tonkin Resolution, passed by Congress on August 7, 1964, as presented to President Lyndon Johnson, and signed by him on August 10. This is the document that authorized U.S. involvement in Vietnam. Image from the National Archives, Our Documents display. The resolution passed Congress after what appeared to be attacks on two U.S. Navy ships in the Gulf of Tonkin. At the time, and now, evidence is weak that such attacks took place. 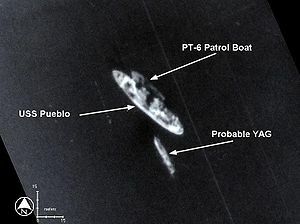 Most historians today think the evidence for the attacks is inconclusive; many argue it is unlikely North Vietnamese gunboats would have opened fire on a vastly superior U.S. Navy warship. Debate is complicated because the Gulf of Tonkin Resolution effectively substituted for a declaration of war, in a war the U.S. arguably lost, which divided Americans as rarely before, and which cost more than 58,000 soldiers and civilians their lives. How will we view the Tonkin Gulf resolution in 50 years, with the history of two much longer wars in the Middle East factored in? What do you think? On August 4, 1964, President Lyndon Johnson announced that two days earlier, U.S. ships in the Gulf of Tonkin had been attacked by the North Vietnamese. 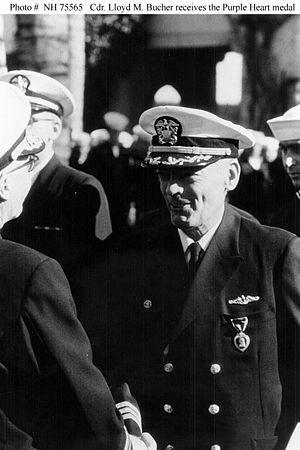 Johnson dispatched U.S. planes against the attackers and asked Congress to pass a resolution to support his actions. The joint resolution “to promote the maintenance of international peace and security in southeast Asia” passed on August 7, with only two Senators (Wayne Morse and Ernest Gruening) dissenting, and became the subject of great political controversy in the course of the undeclared war that followed. The Tonkin Gulf Resolution stated that “Congress approves and supports the determination of the President, as Commander in Chief, to take all necessary measures to repeal any armed attack against the forces of the United States and to prevent any further aggression.” As a result, President Johnson, and later President Nixon, relied on the resolution as the legal basis for their military policies in Vietnam. As public resistance to the war heightened, the resolution was repealed by Congress in January 1971. Santayana’s ghost looks on in wonder. And on that authority, “Congress approves and supports the determination of the President, as Commander in Chief, to take all necessary measures to repel any armed attack against the forces of the United States and to prevent further aggression,” the U.S. spent the next 11 years in all-out warfare in Vietnam, with up to 500,000 military troops in the conflict, and losing the lives of more than 58,000 men and women. Can we ever know what really happened, or what motivated President Johnson to ask for the resolution, or what motivated Congress to pass it? U.S. engagement in Vietnam continued well after the repeal of the Tonkin Gulf Resolution in 1971. In 1973 a peace treaty was signed between the U.S., North Vietnam and South Vietnam. 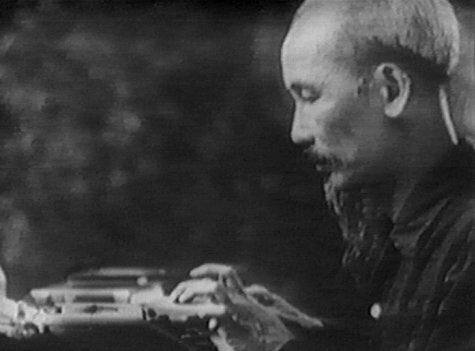 The provisions of the treaty did not hold; a final North Vietnamese military push in April 1975 crumpled the South Vietnamese government and army. The few remaining U.S. forces made an emergency withdrawal as Viet Cong and North Vietnamese troops entered Saigon. Vietnam was reunited by force, under a communist government. 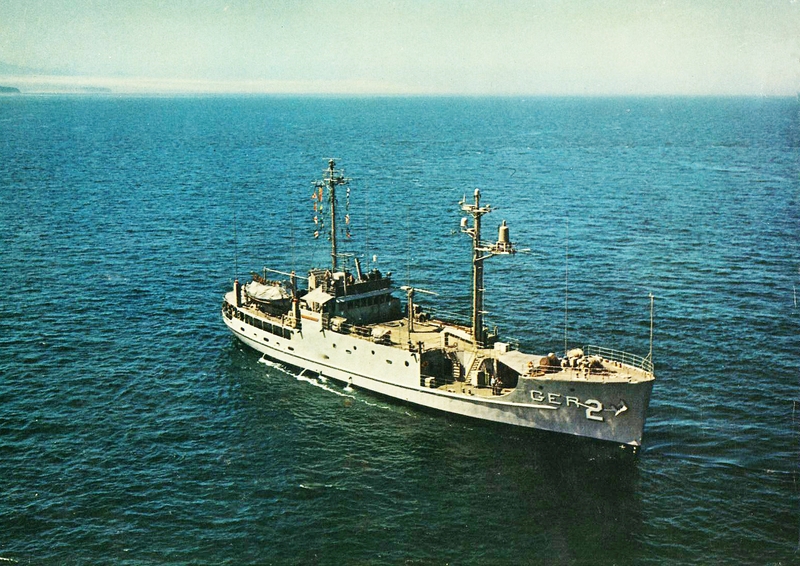 Attacks on the USS Maddox and USS Turner Joy — if they occurred — took place early on August 4. 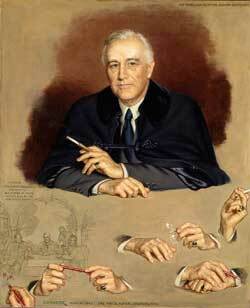 President Johnson might be excused for having done nothing on the issue at the time. That was the same day that the bodies of three civil rights workers were discovered by the FBI, murdered by a pro-segregation mob with clear ties to the local Ku Klux Klan. Either event, the Gulf of Tonkin, or the Mississippi civil rights murders, could be a major event in any presidency, testing to the utmost the leadership and peace-making abilities of a president. Johnson dealt with both events at the same time. Three American civil rights’ workers, James Earl Chaney, Andrew Goodman, and Michael “Mickey” Schwerner, were lynched on the night of June 21–22, 1964 by members of the Mississippi White Knights of the Ku Klux Klan, the Neshoba County‘s Sheriff Office and the Philadelphia Police Department located in Philadelphia, Mississippi. The three had been working on the “Freedom Summer” campaign, attempting to register African Americans to vote. 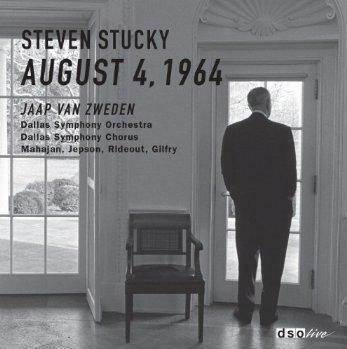 On a commission from the Dallas Symphony, composer Stephen Stucky composed a piece during the Lyndon Johnson Centennial in 2008; Kathryn and I heard the world premiere of August 4, 1964, on September 18, 2008. Stucky’s piece (with libretto by Gene Scheer) is the only place I know where anyone has seriously considered the nexus between these two, opposite-side-of-the-world tragedies, and how they set the stage for the rest of the 1960s decade. The piece has been recorded by the Dallas Symphony. I highly recommend it. What have we learned from this bit of history? What should we have learned from it?